RK3399 TV boxes, Android 6.0 TV Box, Rockchip RK3399 hexa-core processor with ARM Cortex A72 and A53 cores and a Mali-T860MP GPU. 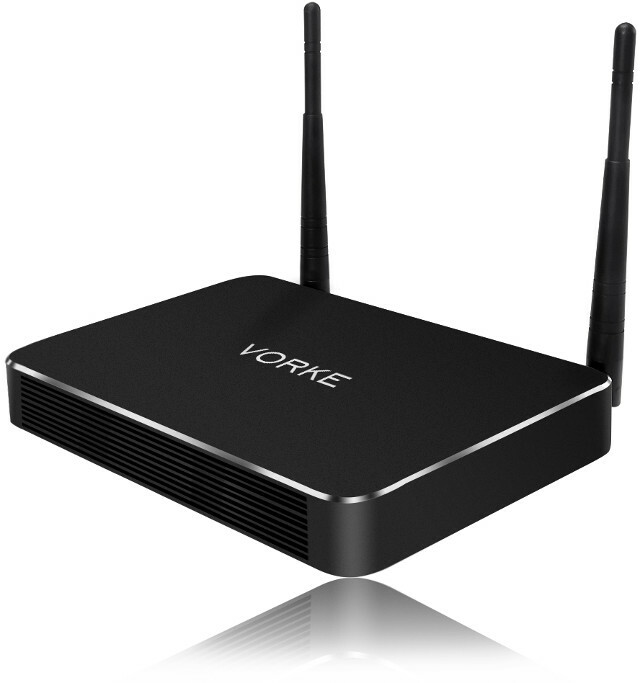 GeekBuying has started teasing us with their Vorke Z3 TV box powered by Rockchip RK3399 with 4GB RAM slated to launch in February 2017. Samsung Chromebook Pro appears to be one the RK3399 Chromebooks to come to market very soon, and this model is said to be for $499. Now, people are talking about the new Samsung Chromebook Pro, or holding out for it to be released. ARM Cortex-A72 CPU Rockchip RK3399 vs Mediatek MT8693, YUNDOO Y8 beats Mi Box!